The Book's published... Now what? There are two author types. One, who sits back on their writer chair, happy to hold the physical copy of their book in their hot little hands. Two, who plunges into the world of self promotion, (sometimes begging) and marketing their books. It seems I'm the latter. 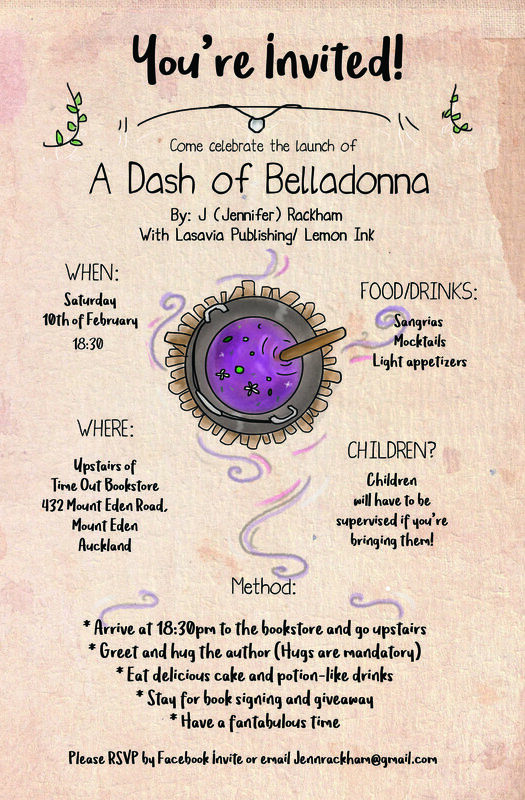 I don't imagine my book "A Dash of Belladonna" will sweep the world by a storm, but I do want to give it the best chance it has. Sure I can spend thousands upon thousands of $$$ to promote and hire PR companies, but alas - I am a part-time worker who lives on modest income. So it looks like I'm doing this myself. So! Here's my journey of self-marketing from my little (but lovely) country of New Zealand.